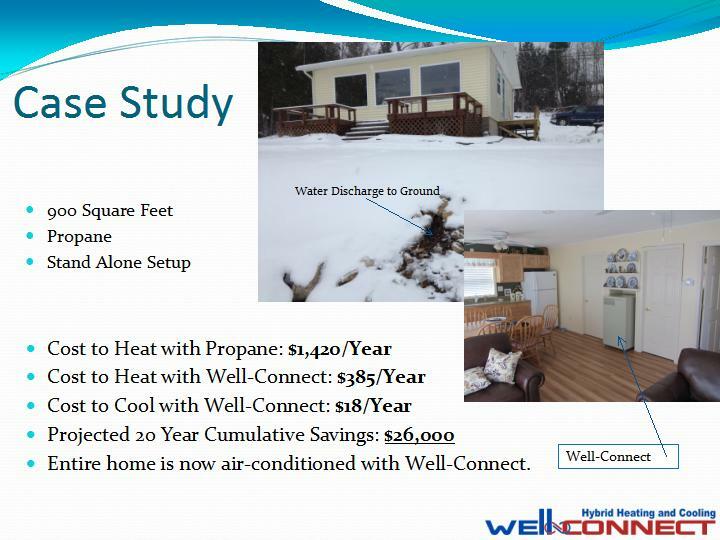 Here are a few case studies that prove Well-Connect to be the most cost efficient choice for heating and cooling in homes with an existing water well. Pastor Schultz’s farm house is nestled in the woods but his house is cold, drafty and hard to heat. He was growing tired of maintaining a wood stove. 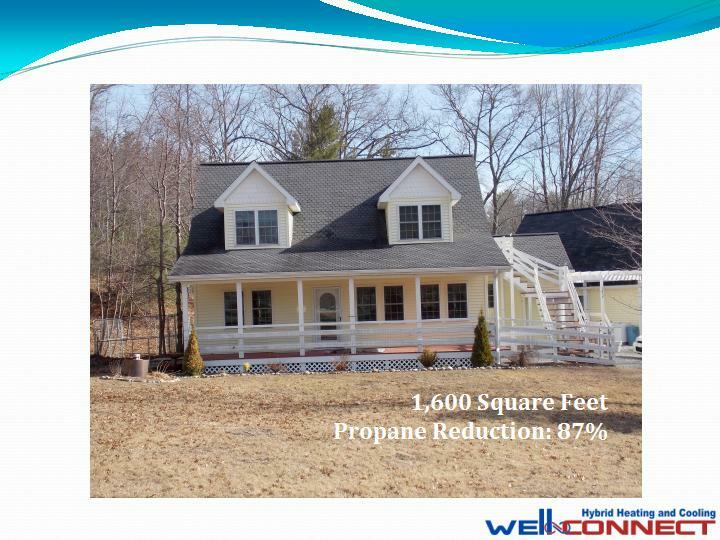 To keep his propane cost down, he frequently turned down the heat & added another layer of clothing to stay warm. 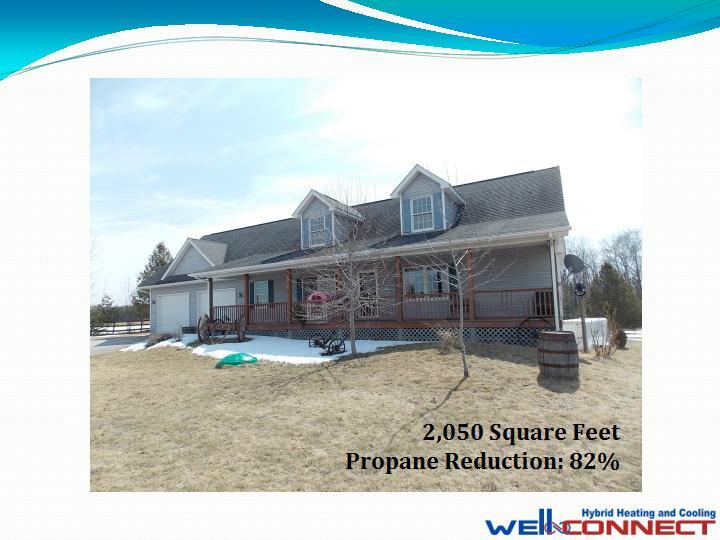 He installed a Well-Connect and is now saving 82% on his propane bill and is enjoying a more comfortable home year round. He no longer has the daily chore of maintaining his wood stove. Plus, now he has air conditioning thanks to Well-Connect. 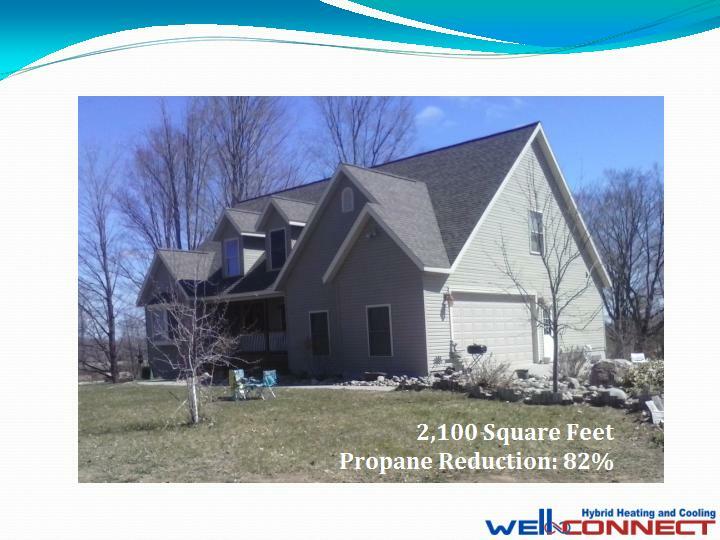 Financed with Michigan Saves forNo Money Down and his savings paid for his low monthly payments. 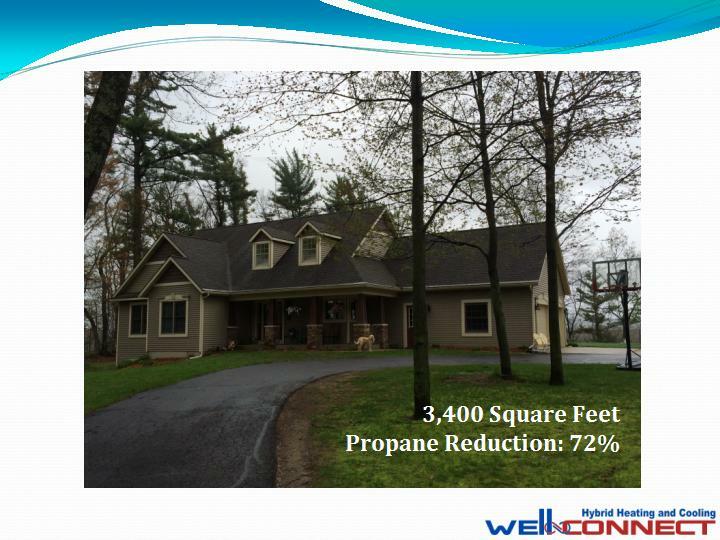 Click below to See case studies of various home sizes, heating methods, and Well-Connect installations.